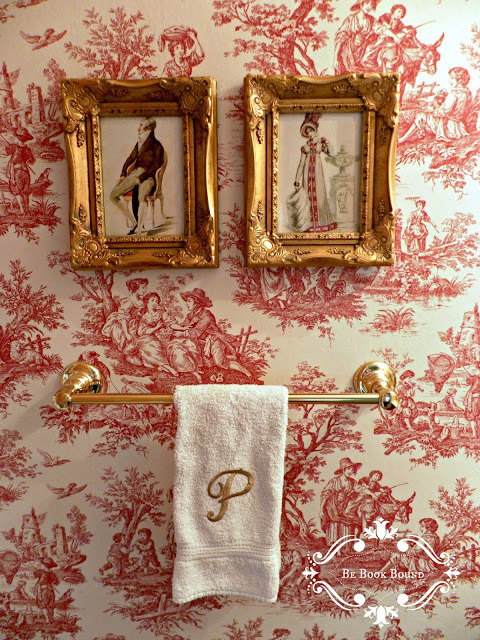 This beautiful toile powder room belongs to Erika @ ﻿Be Book Bound. 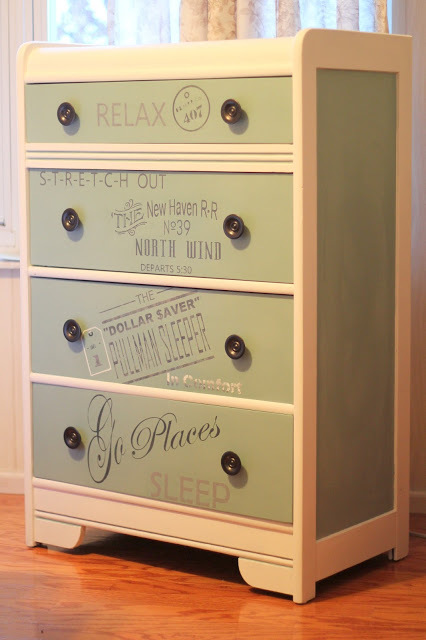 Di @ Musings created this adorable Pullman inspired chest. beautiful area. She even built the gate! So much to take in! Thanks for bringing us so many wonderful ideas each week! 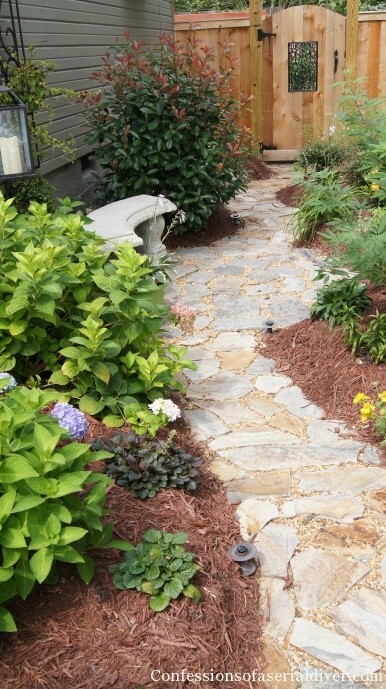 Thanks for including my side yard makeover with such lovely features, Sherry!! You really made my day! I can't wait to dive into some of these wonderful posts. 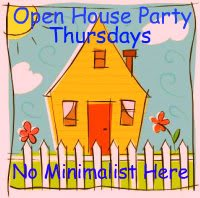 It's always a treat to vist your Open House Party. Beautiful features from last week!…Thanks for hosting Sherry!.. Thanks for hosting Sherry…I've already pinned a few posts that caught my eye! Loved the toile wallpaper, and I LOVE Charles Faudree. I'm a collector of antiques, silver, and cut glass. It's always such fun to go through the links. thanks! Thanks for the party — I am looking forward to getting through the links this afternoon. Wow Sherry, amazing features today! Thanks for hosting the party! Thanks for hosting, Sherry. Looks like some great stuff here. Hi Sherry! I do appreciate you hosting your great party week after week. Hope you're doing well. I just found your blog and party. Thanks for hosting. I am your newest GFC. Thanks so much for the feature!!! I'm off to enJOY this week's party and meet some new friends! Have a great weekend. Thanks for hosting! I see some great things to check out this week.